Kids Can Drive - Virtual toy for kids HD ! Change your iPhone to one of the all time favorite kid toys. 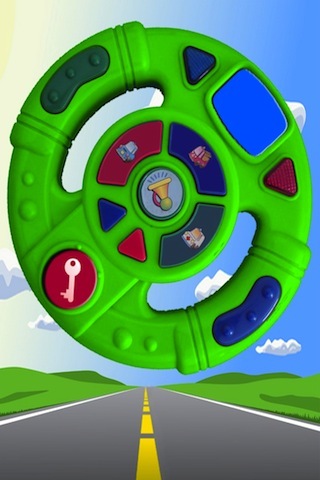 Here your kids will enjoy rich activities of buttons and sounds. 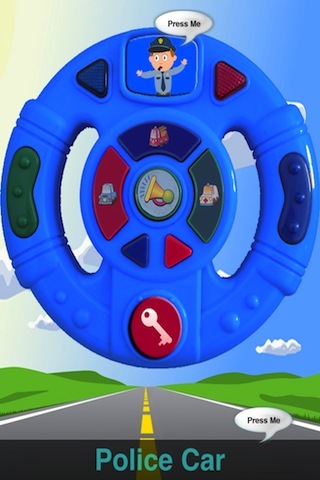 "Kids Can Drive" helps children connect a button with a sound while exposing them to basic car sounds and emergency vehicles. 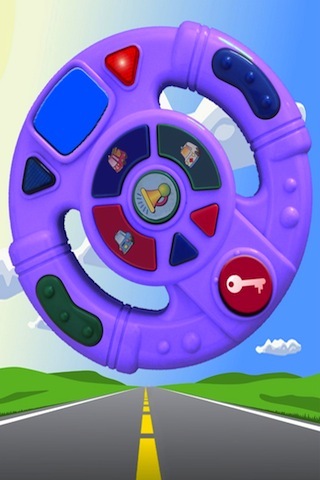 "Kids Can Drive" comes with 5 Wheels - move between them by finger drag left/right or by pressing the wheels arrows. 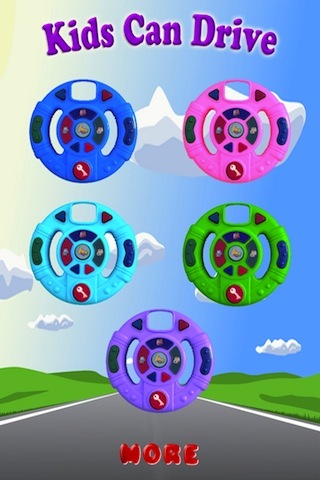 * Each wheel has its own set of hi-quality sound effects. 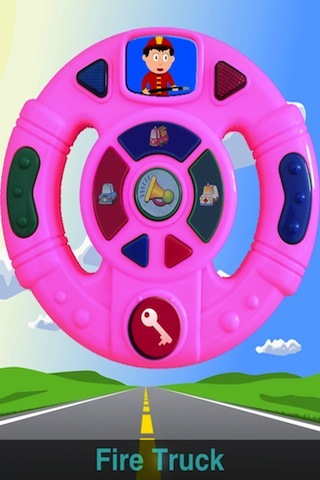 * Press the character at the top of the wheel to hear its name. * Press the word at the bottom of screen to hear it.